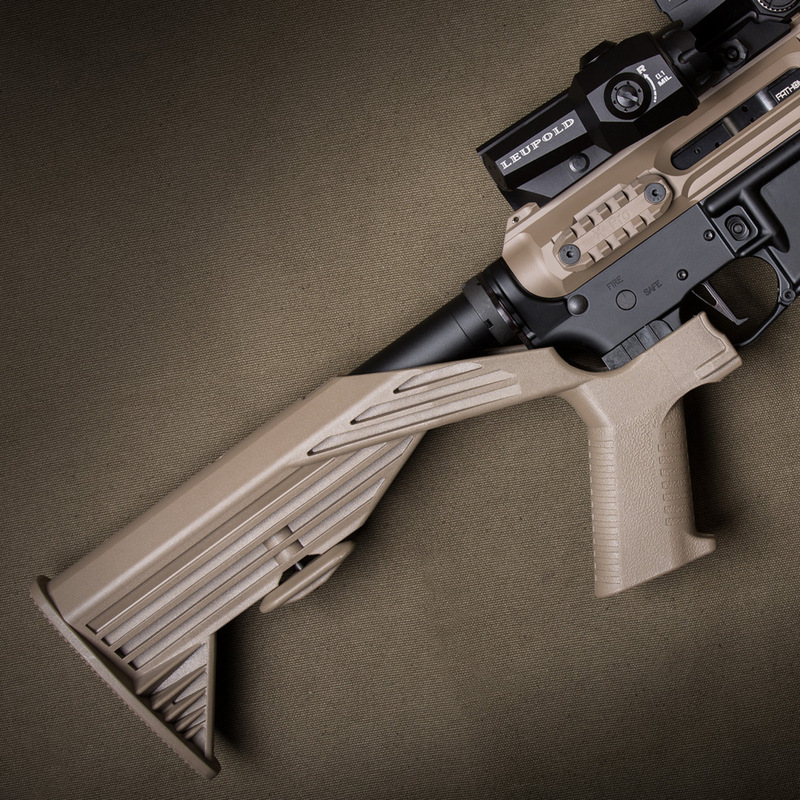 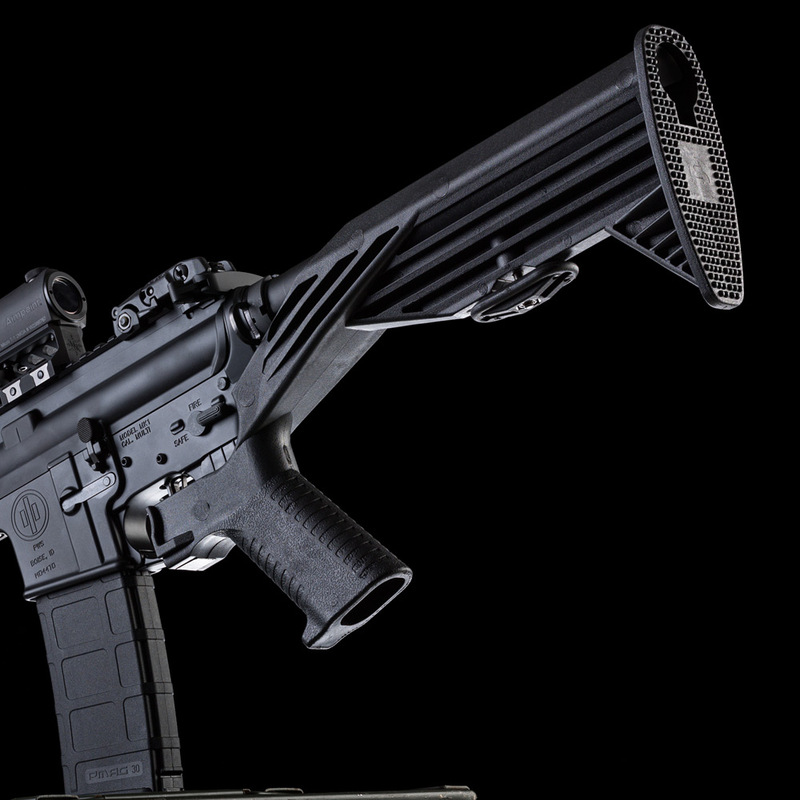 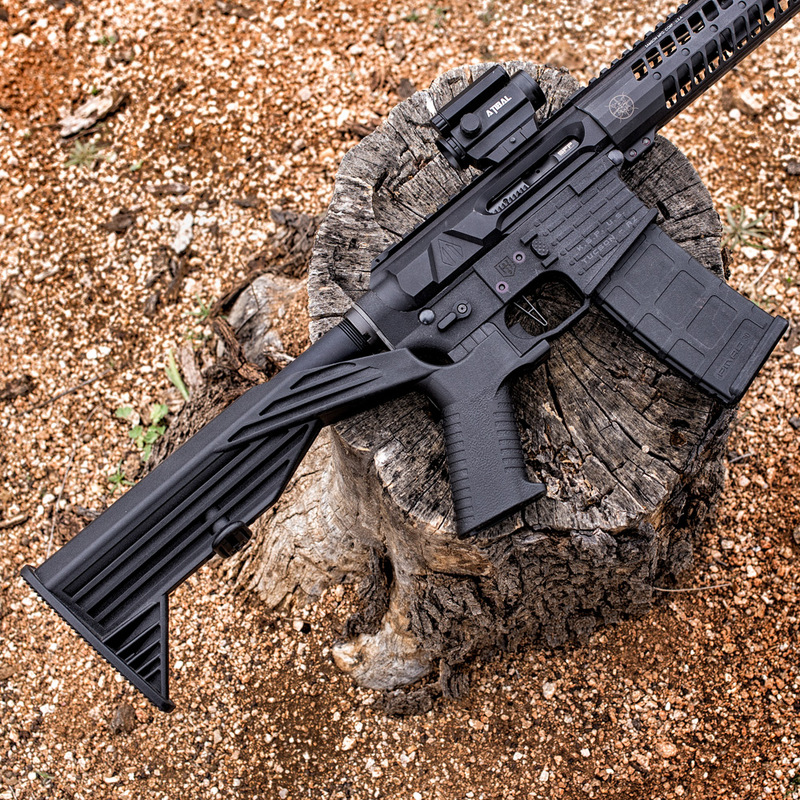 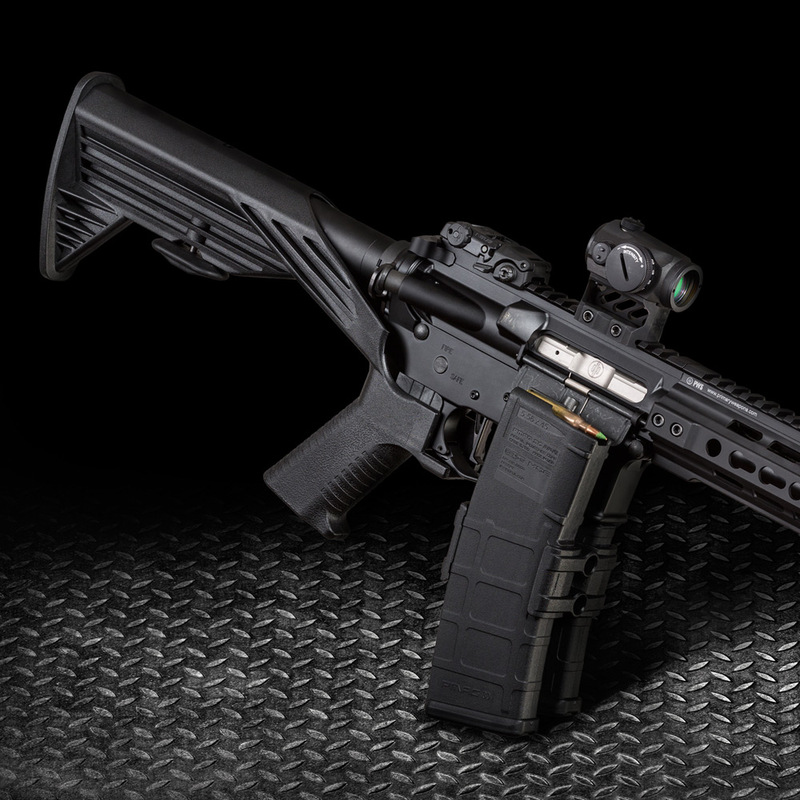 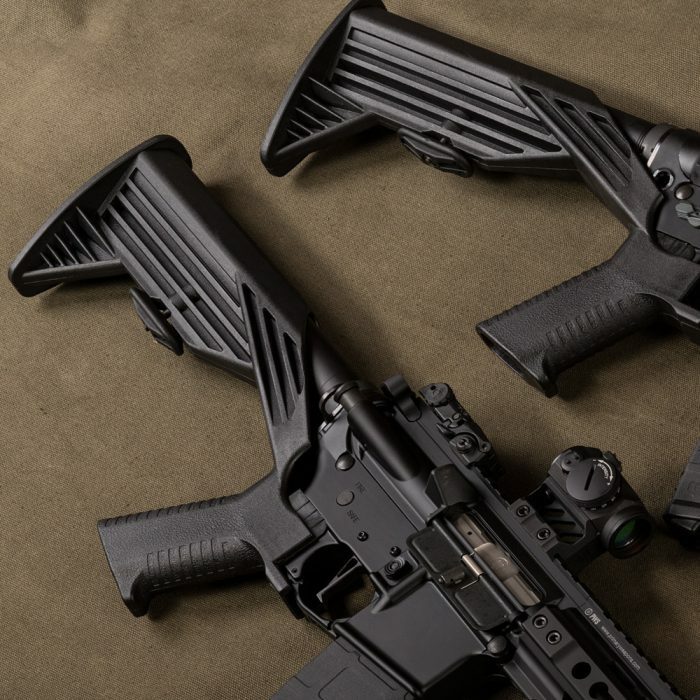 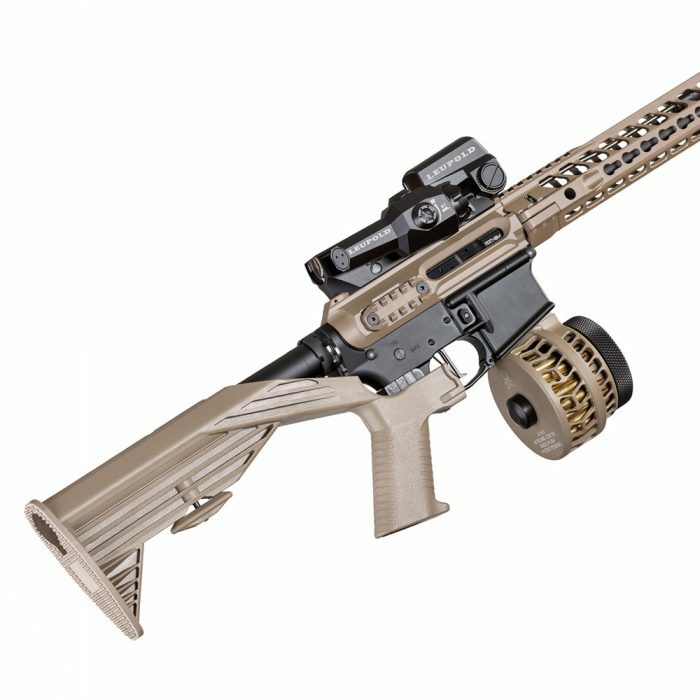 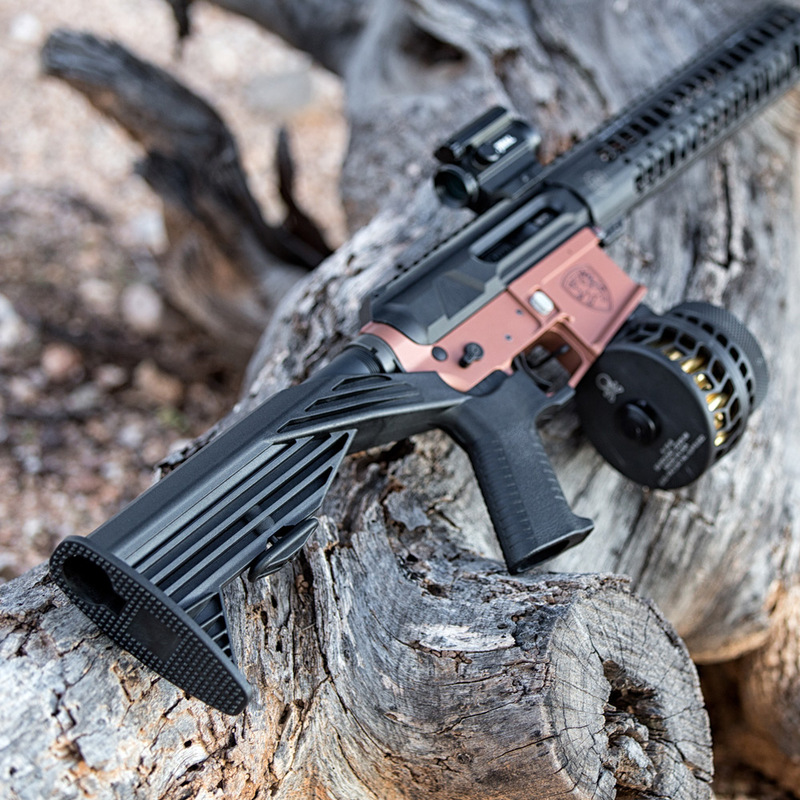 Designed for use on all AR-15 rifles equipped with a carbine style buffer tube, the SSAR-15Â® OGR stock supplies rapid fire capabilities with no permanent modifications. 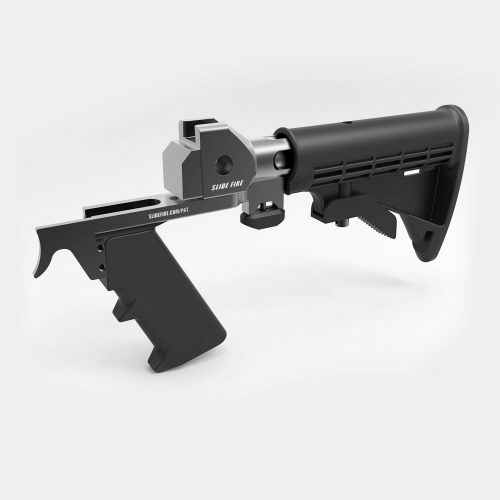 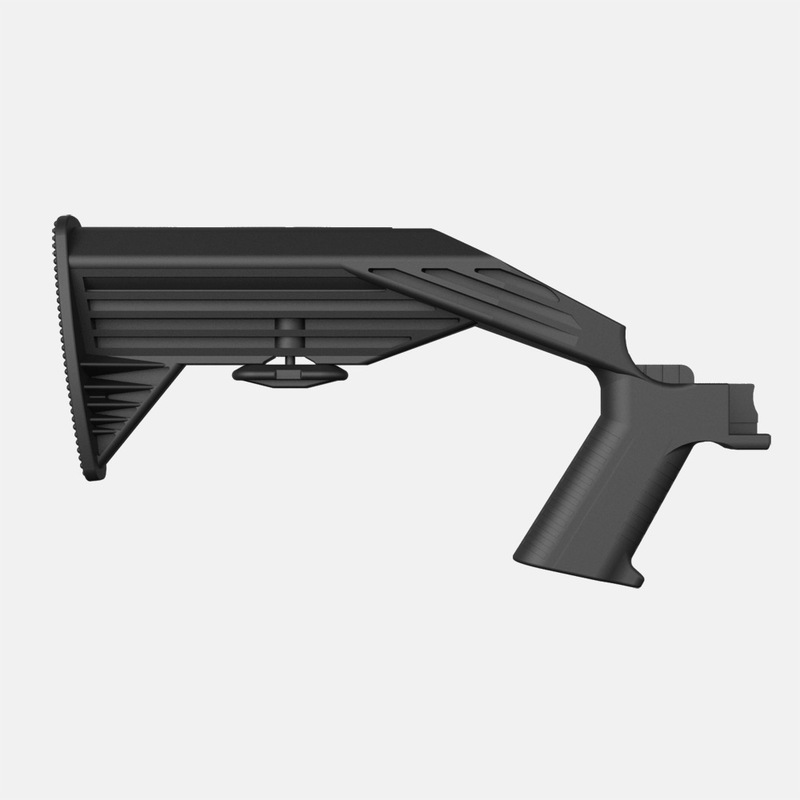 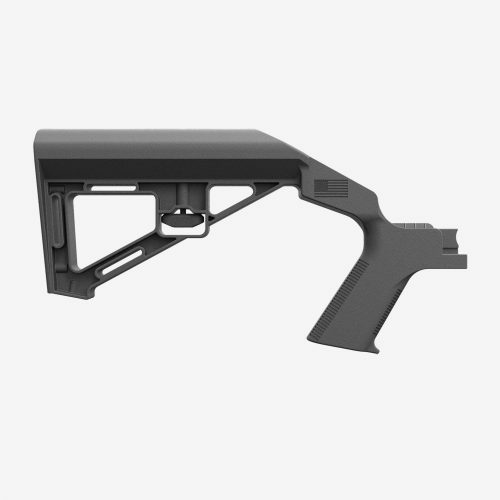 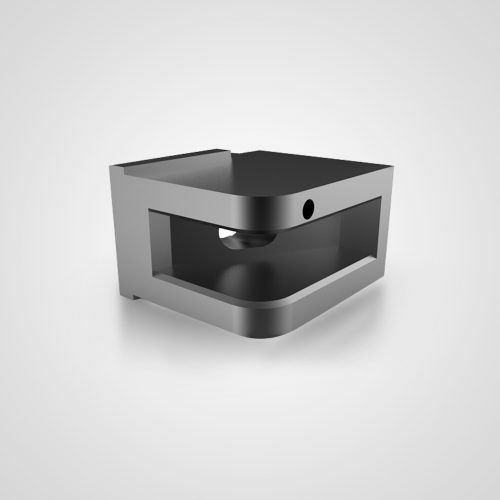 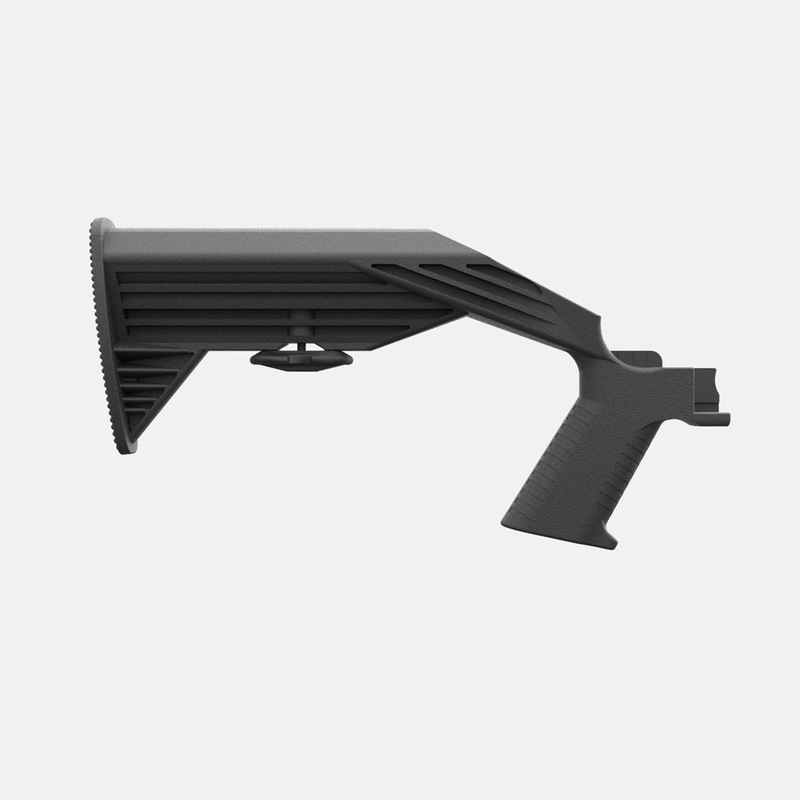 This rifle stock features the Interface Block that allows the shooter to shoot as quickly as desired, in a safe manner. 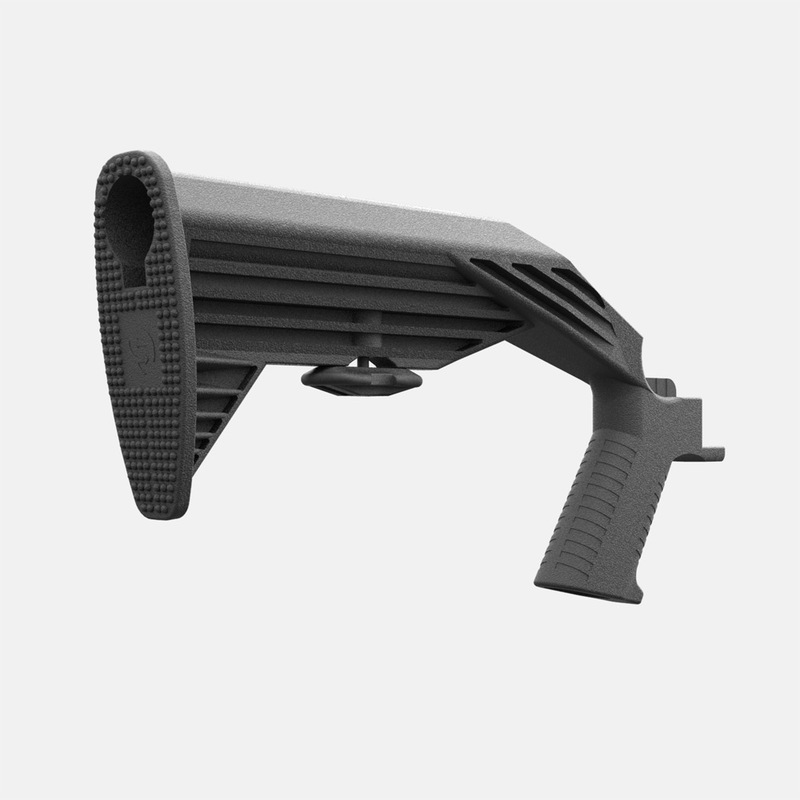 Compatible with mil-spec & most commercial buffer tubes. 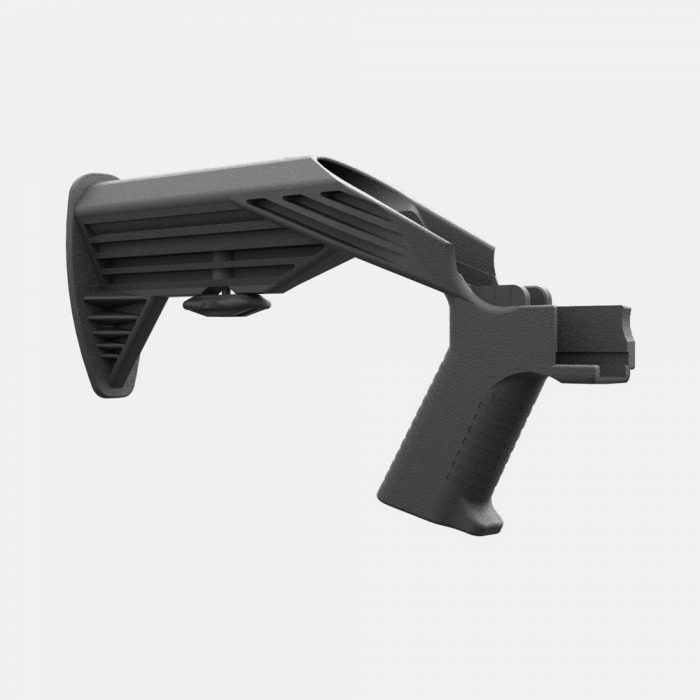 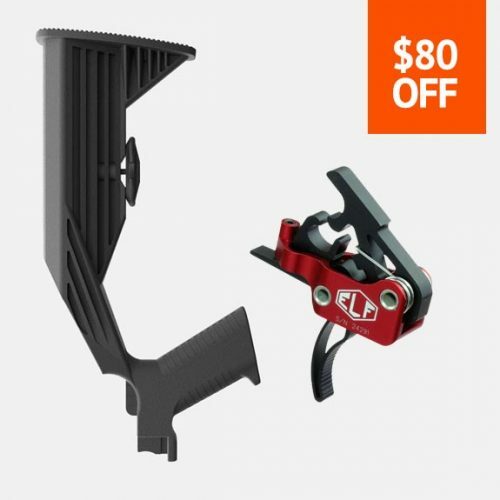 Most third party sling attachments are not compatible. See our S.P.A.D.E.